Remember that we are prohibited by law from giving advice on this page. Financial advice must be obtained with an individual consult. But we can provide the basics of choosing a home loan for you. We hope you enjoy it. What kind of property do I want? What other benefits would I like to have from my loan? Interest can be charged at a fixed rate or a variable rate. A fixed rate loan, as its name suggests, will have the same payments for a fixed amount of time. The payments of a variable rate loan fluctuate with economic conditions. The interest rate can move up or down, depending upon the economic factors. Some borrowers choose to split their loans with a portion being fixed and a portion being variable rate. You may also choose a line of credit, which allows you to consolidate all of your debt into one loan. 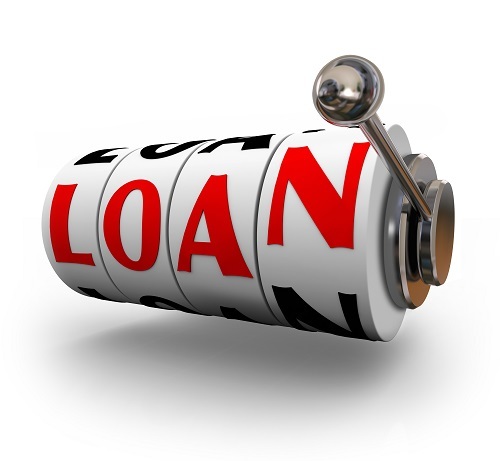 The main benefit of a line of credit is that it is easy to manage your debt in one account instead of many. Also, the money is available when you need it, but you are only paying interest on the part that you borrow. There are numerous other options on home loans, such as redraw and mortgage offset. To find out all of your options, call the mortgage broking professionals at Approved Financial Planners in our Perth area office. We will be happy to provide you with an obligation-free individual consult. Call us today on 08 6462 0888. *AMP Capital. Choosing the right loan. Copyright 2015.